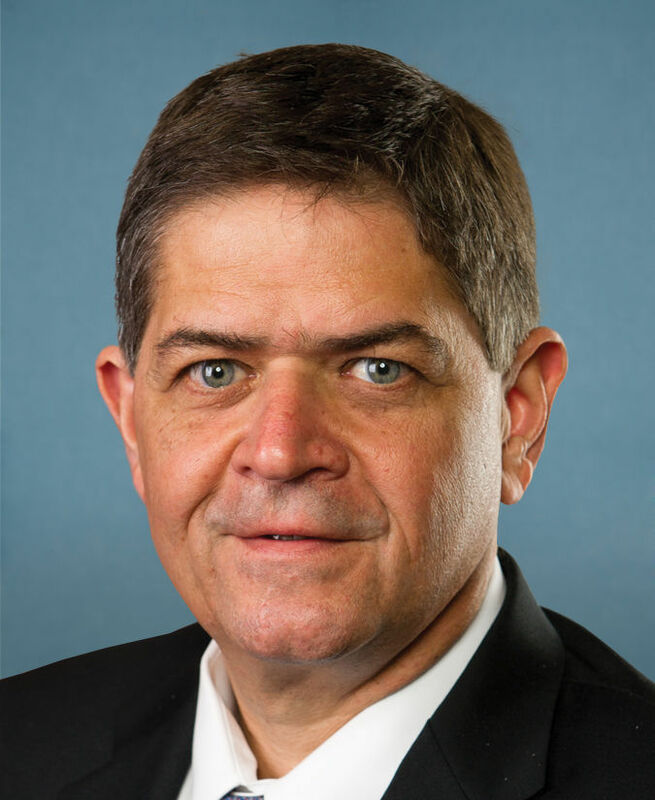 U.S. Rep. Filemon Vela, D-Brownsville, is demanding more information from the Trump administration related to the separation of families, according to a statement from the congressman’s office, which also responded to the notion that recent congressional visits to resettlement centers have hampered attempts at reunification. Vela made the plea via a news release late Thursday evening, coming on the heels of the administration increasing the number of children separated from their families at the U.S.-Mexico border under the April “zero-tolerance” policy from more than 2,000, as it previously reported, to now “just under 3,000,” according to U.S. Health and Human Services Secretary Alex Azar. The congressman expressed displeasure with HHS’ lack of transparency as it relates to the separations, which began sometimes in late April and continued until President Trump signed an executive order stopping the separations. Vela said he was astonished by the suggestion that Congress was “thwarting (HHS’) efforts to reunite families” by asking for the aforementioned information on separated families. Last week, a federal judge ordered that children 5 years old and younger be reunited with their parents within two weeks, and that all parents be allowed to speak with their children within 10 days. On June 27, U.S. District Judge Dana Sabraw said all children separated from their parents be reunited within 30 days. But in a filing Thursday, representatives with the Trump administration asked the courts for more time to do so, citing HHS’ lack of a tracking system for the children. This leads to complications in its attempt to reunify them with their parents. The federal judge’s deadline for reunifying the younger children is July 10.